By now, we’re all probably familiar with what a logo is and what it looks like. You have to admit, they’re practically everywhere. From the clothes we wear to the stores we visit, you can even find your school logo on your ID. But logos are more than just a decorative symbol used to identify a given entity, as they often hold a deeper meaning made to interest its market. 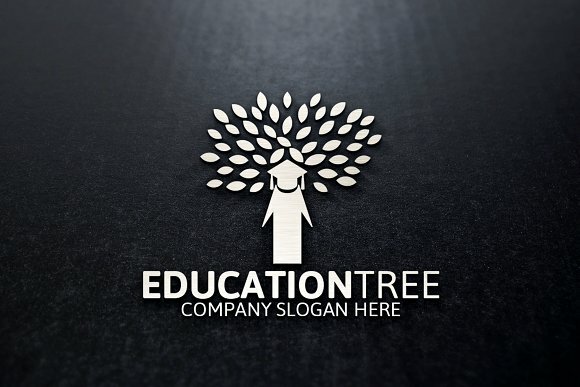 Let’s take for example, an education logo. 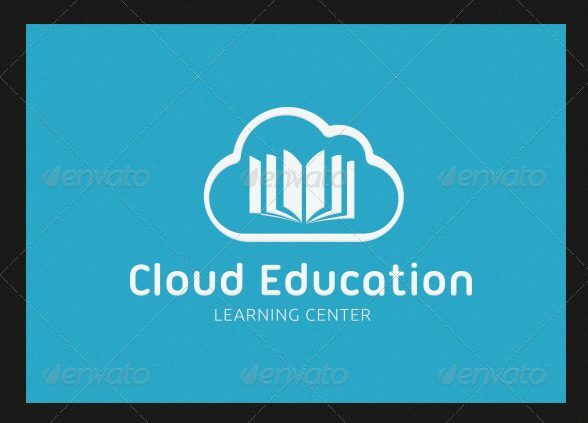 Whether you’re a publishing company or an actual learning institution, your logo design is crafted with meaning. This could be the values that your institution possesses, or the history of how it came to be. 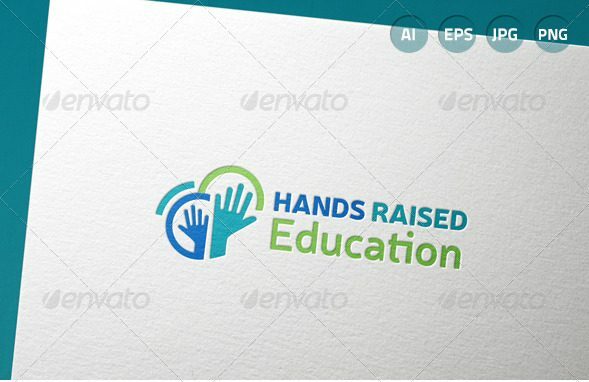 To give you an idea about education-centered logo designs, we gathered a couple of well-made creations to inspire you. As average consumers, we perceive logos as a symbol that helps us identify a given brand. But for logo designers and their clients, it’s much more than that. Logos serve as a bridge that allows prospective customers to understand the essence of your business through a visual image. So, what makes a good logo design? To help you understand every aspect of a logo design, let’s first look into its basic elements. In most cases, a logo typically consists of some sort of typographic element that represents the brand’s name. 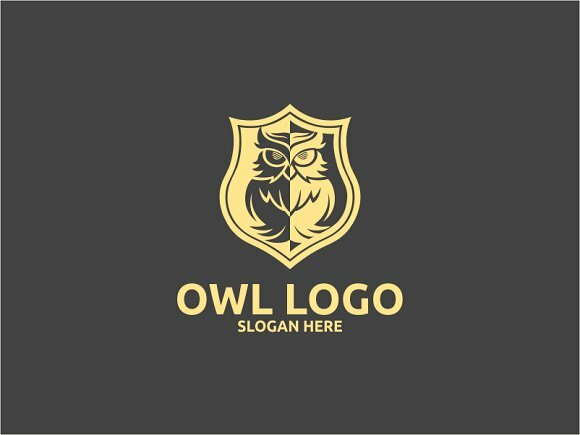 This goes for various types of logo designs, specifically the wordmark, lettermark, combination mark, and emblem logo designs. Some logo designers would even create a custom typeface for this, considering that some types of logos focus solely on typography for the design. Logos come in all shades and colors, you can find ones bearing black and white, monochromatic, or even multicolored designs. But there’s more to a logo design than choosing colors that look good, as most color palettes are chosen based on mood, meaning, and brand aesthetic. This can be very impactful in the way you communicate with your audience, especially since color plays a significant role in visual appeal. But then again, keep in mind that while the use of colors should never be underestimated, you need to refrain from relying on colors for effects. For pictorial, combination mark, and emblem logos, typography is ideally accompanied by some kind of icon or symbol. These symbols may either be a literal image that represents the nature of the organization, or an abstract design that viewers have to decipher to fully understand. Using these symbols can easily attract an audience compared to the standard text, as this allows you to experiment more with geometric shapes and colors. 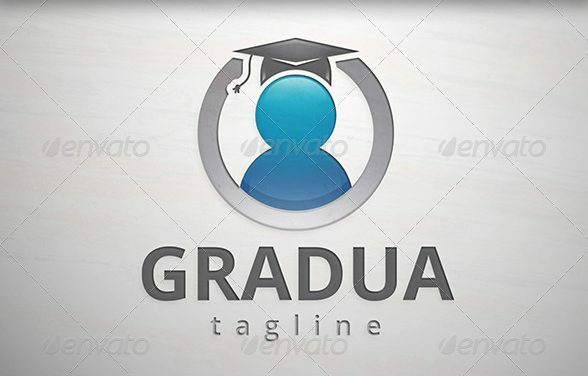 For instance, educational institutions and organizations usually have logos that come in shades of blue or green, with a tree, shield, graduation cap, or diploma as part of the design. However, the use of imagery can also be quite tricky. There are various company logos that fail to deliver a good message because of how their logos appear. These logo designs may either be too predictable or unrelated, sometimes seeming inappropriate for the public to see. Every logo design must be versatile enough to adapt to any form of medium. We often see logos on banner ads, business cards, company brochures, and in storefronts, anywhere that allows the company to advertise its brand. In deciding what type of logo design you should choose, it’s always best to consider how your logo will be used. From a beverage cup to a clothing tag, the logo you create should fit into these mediums accordingly. It provides clarity. When designing a logo, you must always consider your brand. The logo you create is meant to support the brand through visual representation. But if the logo fails to represent your brand properly, then this could cause confusion. Your logo design must be targeted towards your brand and market in order for it to be effective. It sets you apart from your competitors. Consumers are always open to trying something new, but they can also be relatively picky about it. Imagine going to the grocery store to pick up a bag of frozen food. There could be at least five different brands offering the same thing, so which one would you choose? The one that seems the most reliable, right? Although there are numerous things that affects a consumer’s decision, a brand’s logo is one of it. You have to make sure your logo is appropriate for the industry you are in, while still seeming like the better option. It illustrates the value of your brand. 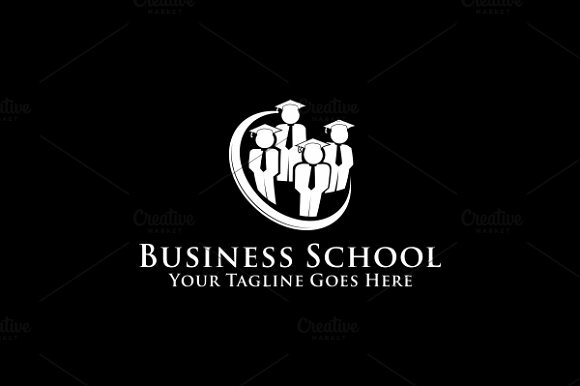 Let’s take this for example, a number of private schools and prestigious universities possess an exquisite logo design. There’s something about it that seems luxurious and powerful, which speaks a lot about bringing quality education. This gives you a good look, allowing your target market to understand the vision and mission your institution upholds. It helps develop consistency. There’s no doubt a good logo design can successfully represent your company for years to come. Alongside successful branding, you can continue to strengthen your brand and widen your services to even a larger market efficiently because of how your brand is easily recognized. 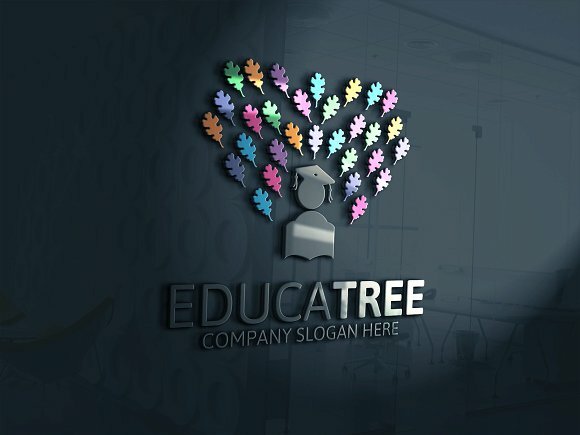 An effective logo design can take a good amount of credit for this, as it proves how professional and credible your business can be in delivering quality products or services to its customers. It prompts an emotional connection. Although this usually applies for companies that have developed a strong recognition, to a degree, this can be applicable for startups as well. Creating an emotional connection with your audience means you are able to communicate effortlessly with them through visual imagery. A good logo design can appeal to its audience, as this tells a story of a company’s values. Study your competitors. Some companies opt to hire graphic designers to create a logo for them, specifically when they don’t have one employed in their company. During these times, it becomes a team effort for the designer and their client to work together in understanding the industry they are in. This could be anything from the direction their competitors are going with their design, along with the common mistakes companies commit in creating a logo. Add personality to your work. The way you design your logo says a lot about your brand as a whole. Like how different we all are as individuals, adding personality to your logo design can give your company a distinguishable look. This will help you stand out among your competitors, while still being true to your brand’s identity. Maximize negative space. Describing this technique as absolutely brilliant would be an understatement. Think popular companies like NBC and FedEx. At first glance, you can’t see anything special about their logos. But if you take a closer look, you can see the clever use of negative space to form a hidden image. Not only does this give more meaning to your logo design, but it also makes it easier to remember. 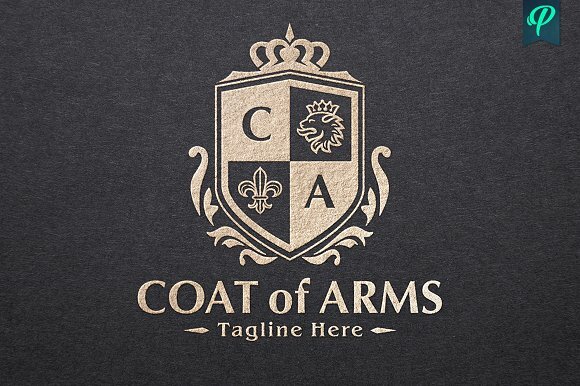 This gives your logo an edge that your audience will appreciate. Less is more. Let’s face it, you can never go wrong with a simple logo design. It’s not so much that your logo should be dull in form, just simple yet creative enough to speak in volumes. There’s a long list of successful brands that possess simple logo designs that are hard to miss. How can you deny how sleek the Apple logo is? Creating a simple logo design with timeless features can easily make your logo the most sought after design. Opinions matter. Never hesitate to ask for a second (or even a third) opinion from others. You have to admit, it’s possible that you may have overlooked a mistake from your design, especially since there’s always an issue of being too biased about it. You could ask for another person’s opinion during the process of designing as well, this is to ensure that no time ends up wasted. It’s always good to gain input from others to learn how you could improve your logo. After all, you can always learn something new everyday. Explore! When conceptualizing your logo design, you often have numerous ideas of how you want your logo to look like. 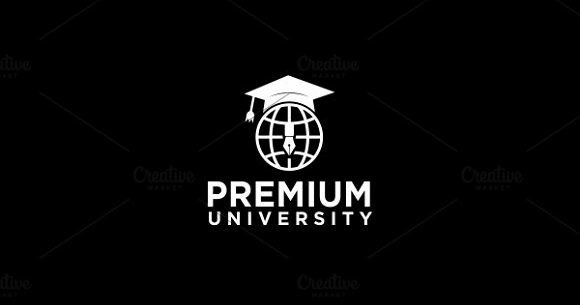 Don’t limit your ideas to what is asked from you nor should you concentrate on making it trendy, going out of the norm will help you come up with a unique logo design that viewers can take note of. You can experiment with shapes, colors, fonts, and images in order to find the logo that best suits a brand. At the end of it all, there are numerous factors that contribute to the success of a business, with a logo only playing a part of it. It’s all about creating a logo design that relates to your target market, while still being a reflection of what your company or organization stands for.